Ribs! Ribs! Ribs! That’s what Andrew and I wanted. 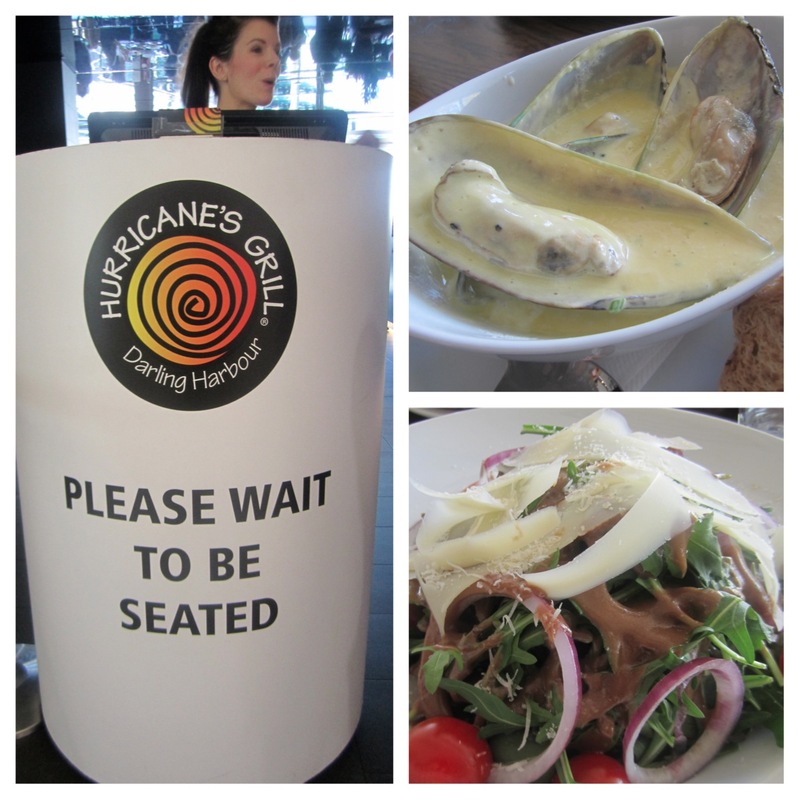 This restaurant, Hurricane’s Grill came highly recommended to me by several people. 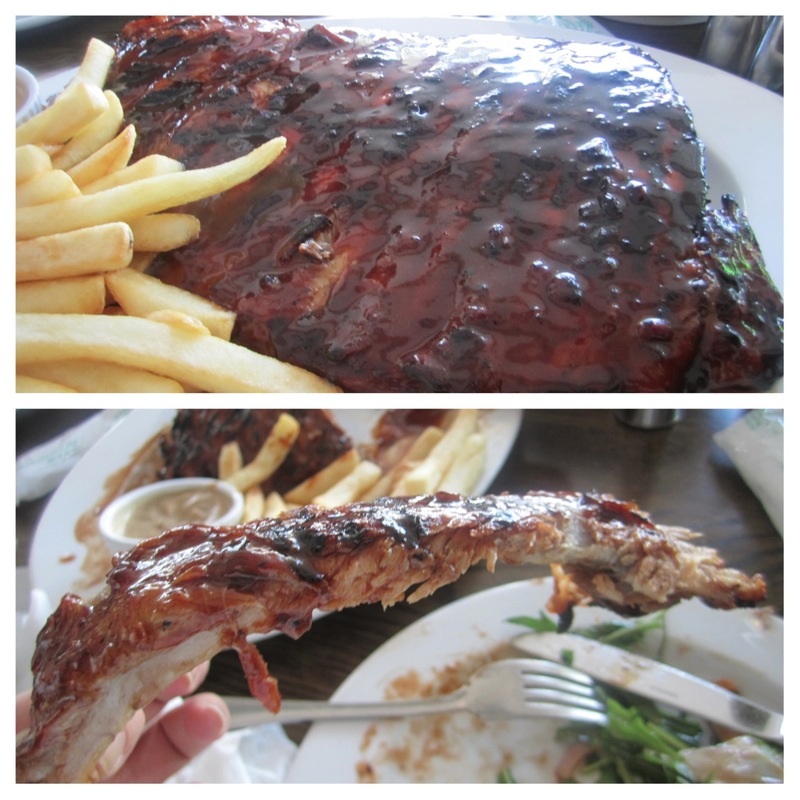 The constant oooohing and ahhhing talks about these spectacular ribs were giving me the insatiable feeling of just having to go and check it out for myself. Praise God my son made reservations as this place gets packed! My son had to wait in line with his friends for about an hour. This comment of his just made me even more curious. Started off with the creamy mussels and a delicious salad. The mussels were a bit bland for my taste. The salad was deeelish! The guest of honour arrived at our table and we were ready to dig in. The perfect balance of sweet, salty and tangy goodness in this dish was definitely worth the walk and trip. It was so succulent and the meat fell right off of the bone! Wowza! Sarrrrrapski!!! This slab was huge! The perfect accompaniment with the ribs! 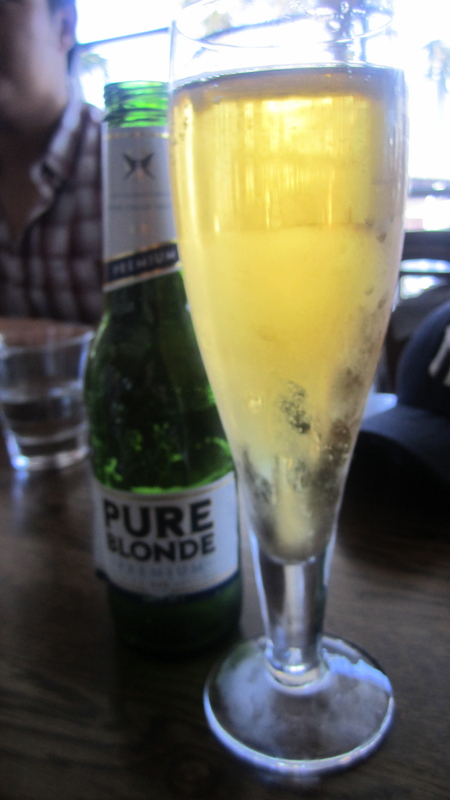 A nice cold Pure Blonde! Yuuum! Dessert time! 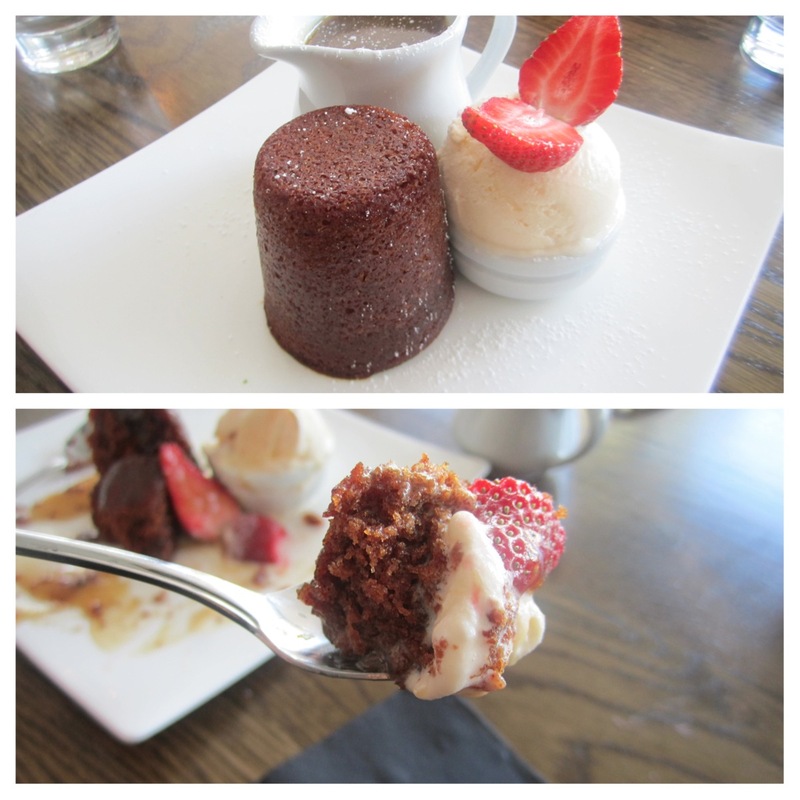 This sticky date pudding was to die for! 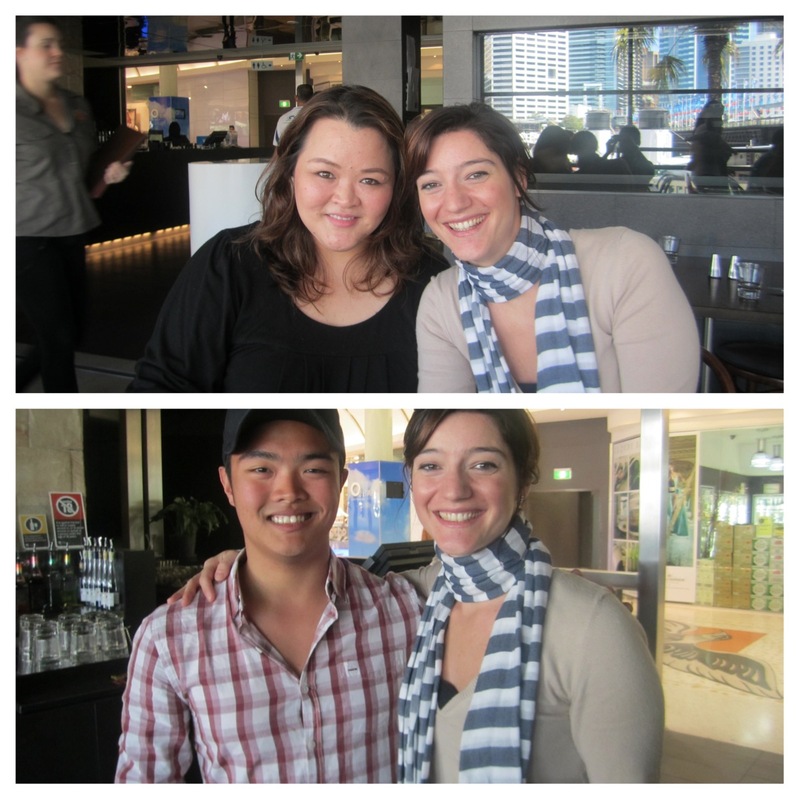 After our delectable meal, we walked back to QVB Mall and stopped by to take some photos. 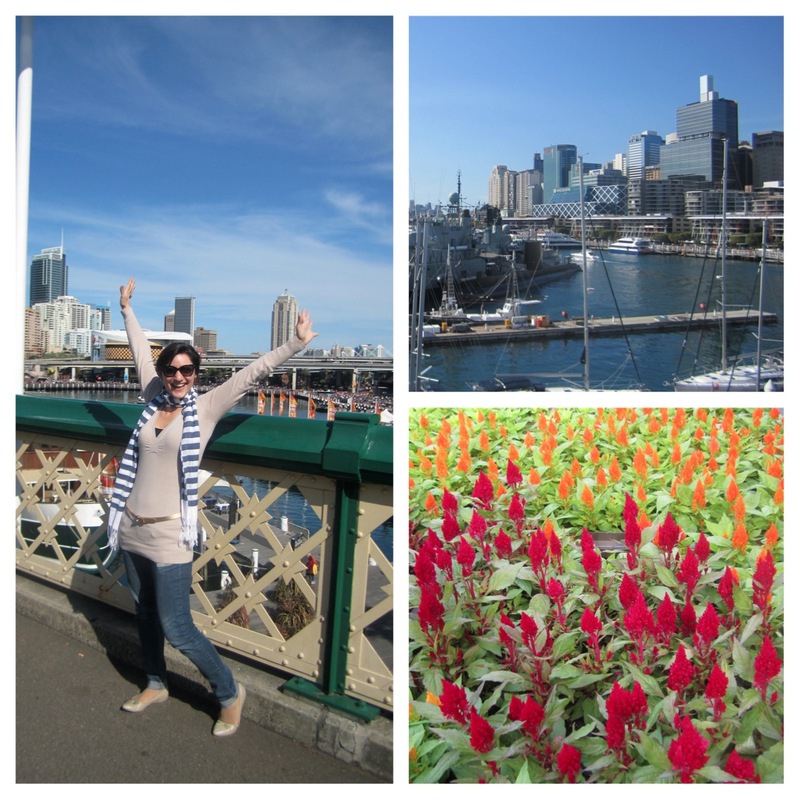 It was a great day to be tourists. The weather cool and the sky clear.